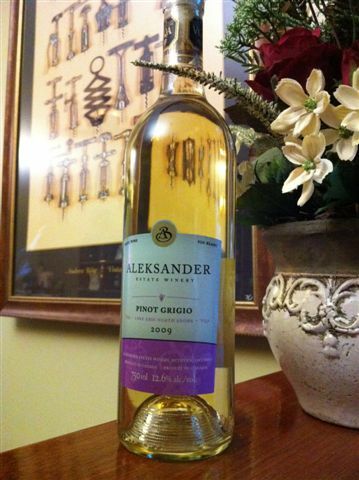 A dry, crisp, refreshing white wine, the 2009 Pinot Grigio has quickly become Aleksander Estate Winery’s most popular white. 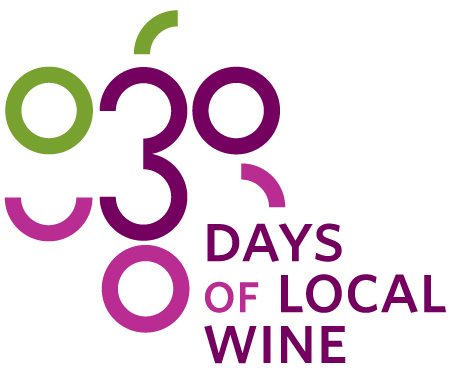 Grown in Kingsville by Rob Repko, this wine is boasts the green apple crispness with a round finish. Excellent as an aperitif, alongside appetizers and cheeses, chicken and fish dishes. Sauté onions and garlic in drippings. Stir in beef broth, water, wine, tomatoes, carrots, basil, oregano, tomato sauce, and sausage. Bring to a boil. Reduce heat; simmer uncovered for 30 minutes.